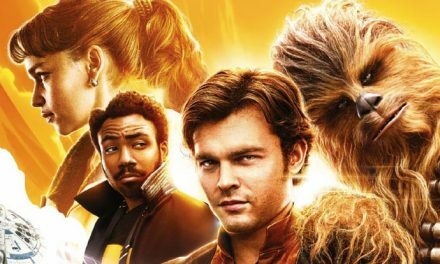 Bruce Springsteen, The Beatles and George Michael have provided rich and unlikely inspiration for three amazing new films. Revealing an eclectic slate of films for the coming year at the National Association of Theatre Owners’ annual shindig, CinemaCon, in Las Vegas, STACK caught a sneak peek at Blinded by the Light, Last Christmas and Yesterday. No prizes for guessing which song features the music of which artist. 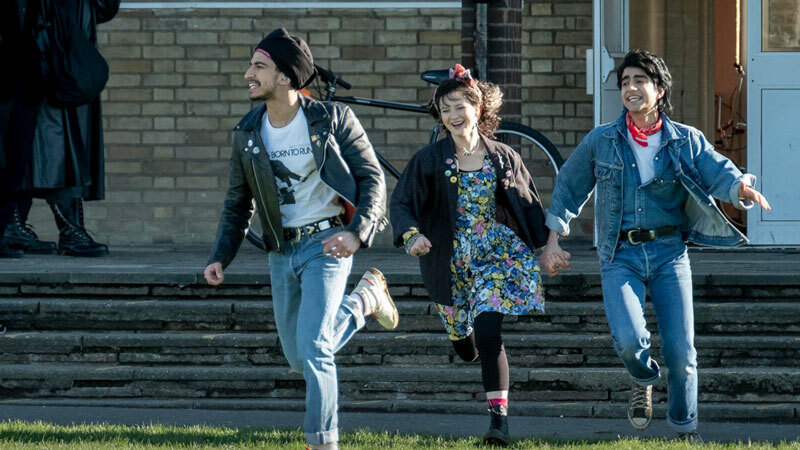 Based on a novel by Sarfraz Manzoor and directed by Bend it Like Beckham’s Gurinder Chadha, Blinded by the Light stars newcomer Viveik Kalra in the lead role of a Pakistani teenager whose world is rocked by the music of Bruce Springsteen. Growing up in 1987 in Luton, a working-class town north of London, during the austere days of Margaret Thatcher’s Britain, Kalra’s Javed learns to live life, understand his family and find his own voice through the music of The Boss. “Sarfraz is a big Springsteen fan,” says Chadha in a vast overstatement, given Manzoor has seen The Boss in concert more than 150 times. “And I’m a big Springsteen fan, too, and Safraz has written a great book which Bruce had read. We met him on a red carpet somewhere and told him we’d like to make a movie, to which he said ‘OK, I’m good with that’. And that was it,” recalls Chadha, whose film was the subject of a bidding war at this year’s Sundance. “Bruce has been fantastic and given us all his songs,” she adds. Author and screenwriter Manzoor explains the inspiration for his story: “I grew up in a town called Luton which was voted a couple of years later as ‘the crappiest town in the country.’ And my dad worked in a car factory and I didn’t want to do the same thing. I wanted to be a writer but that seemed impossible for somebody like me, and then a friend introduced me to the music of Bruce Springsteen, in particular, Thunder Road. “The last line of Thunder Road says, ‘It’s a town full of losers and I’m pulling out of here to win’. And I thought to myself: I didn’t realise Bruce had been to Luton? I began listening to Springsteen and then spent the next 30 years travelling around the country seeing him, and he starts recognising me because I’m always on the front row and I don’t look like the typical Springsteen fan,” says Manzoor whose story received a standing ovation by 13,000 people at Sundance. 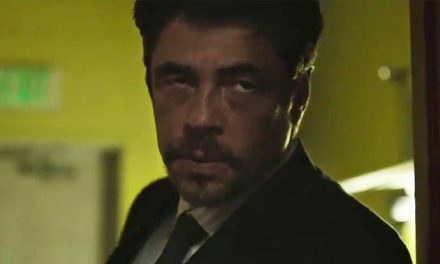 Blinded by the Light is in cinemas August 2019. Emma Thompson was slightly less inspired when approached years ago by veteran filmmaker Richard Curtis to write a screenplay around the music of George Michael’s Last Christmas. “I said, ‘Well, not really’. Because I never really liked that song – and then I started to think about it and I talked to my husband, who’s much younger than me, and I thought, Oh actually, ‘Last Christmas, I gave you my heart,’ I think I can think of something. And then I spent seven years writing it,” says the actress/filmmaker who sent her script to her good friend Paul Fieg, who turned to Emilia Clarke and Henry Golding for his lead actors in this romantic comedy featuring 11 Wham/George Michael songs plus one new, never-been-heard-before George Michael ballad. Clarke’s character works in a Christmas-all-year-round store in Covent Garden where she dresses every day in a green velvet elf costume, while Golding serves as the love interest and Thompson as her mum. Fieg adds: “My favourite movie of all time is It’s a Wonderful Life. I love Christmas movies that make you emotional, laugh and cry. 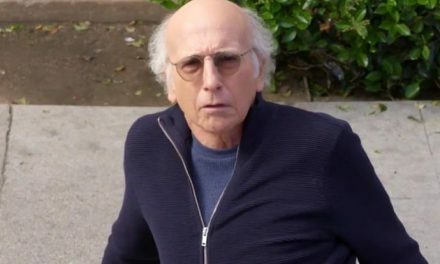 I’ve spent my entire career trying to figure out how I could do that and suddenly, into my life came a script from this wonderful person,” he says, indicating Thompson. 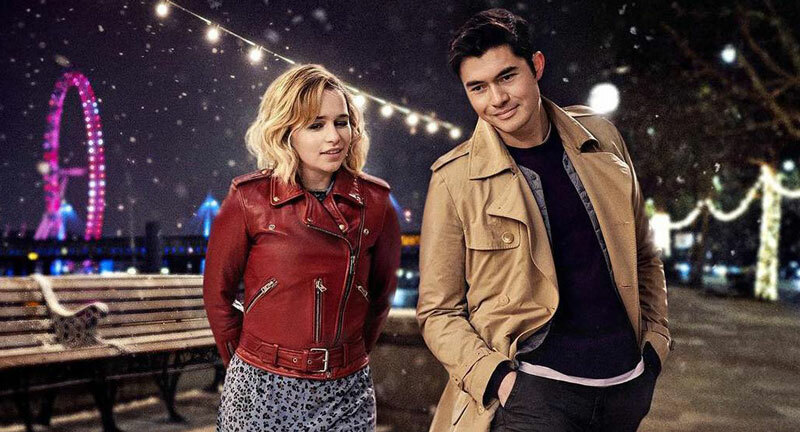 Last Christmas is in cinemas November 2019. 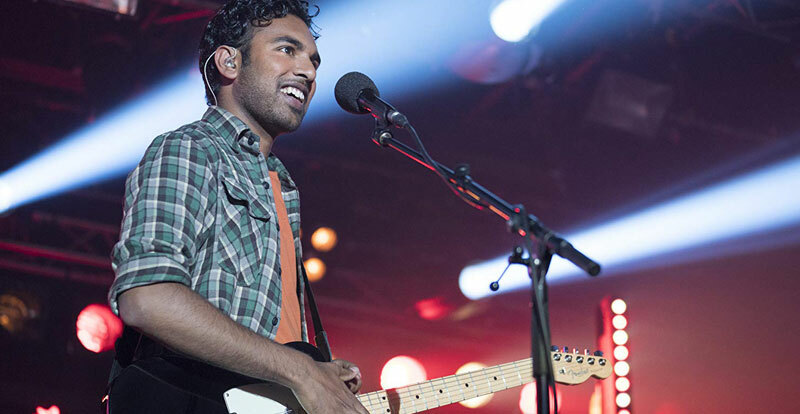 Directed by Danny Boyle, fantasy-comedy Yesterday imagines a world without the music of the Beatles – if only for a few seconds. “A couple of years back, a script by the amazing and inimitable Richard Curtis found its way to me,” Boyle says of the Love, Actually writer-director. “For the first few pages, I wondered why anyone thought I might be interested in it. Jack, a low-on-his-luck musician, plays a series of sad gigs around his hometown in Suffolk, England. His spirits are kept aloft by his good friend Ellie – sweet stuff, but straightforward. And then ten pages in, something magical happens. Himesh Patel plays Jack, alongside Lily James as his long-suffering girlfriend. 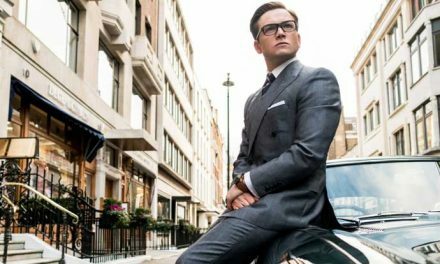 The film also features hilarious cameos from Ed Sheeran and James Corden. Demonstrating he’s the right man for the job, Patel takes to the stage for a powerful rendition of Yesterday. Yesterday is in cinemas June 2019. PreviousMidnight Oil’s three 2019 Oz gigs – and recording news!